CallSource is thrilled to announce Heather Desmarais as a recent addition to the family. As Vice President of Healthcare, Heather brings over nine years of experience in the Healthcare industry with previous leadership roles at both Audigy Group and Stratus Dental Group. Amongst her various positions, Heather was key in creating and leading multiple professional development teams, with a focus on patient experience centered training and coaching. She built a dynamic content development team responsible for adult learning theory based curriculum, which included instructor-led and computer-based content and deliverables. She was also instrumental in the innovation and implementation of strategic initiatives and tactical business operations that led many audiology and dental clients to double digit growth of their practices over the last decade. In her new role at CallSource, Heather is responsible for assisting CallSource executive management with the design, sale, and implementation of CallSource Services for healthcare-related industries. 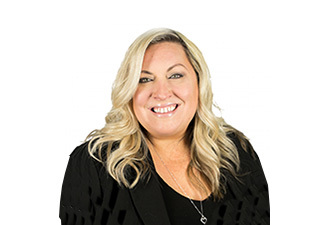 CallSource welcomes Heather to her new position as Vice President of Healthcare and looks forward to her success in expanding and aiding our healthcare clients even further.